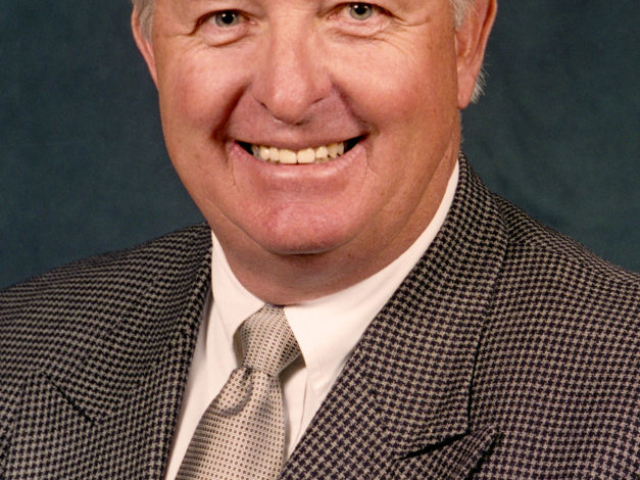 Steve Kouplen, an Okmulgee County rancher, was elected president of Oklahoma Farm Bureau in 1999. 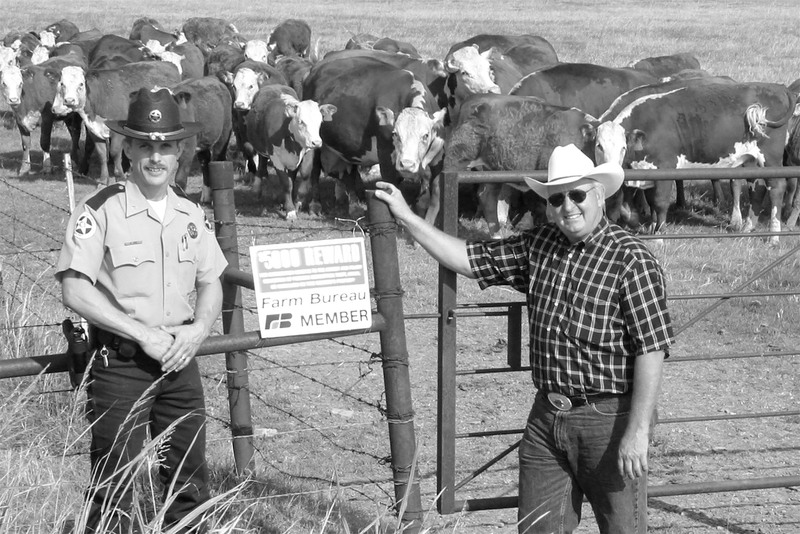 Involved in agriculture his entire life, Kouplen owns a commercial Hereford cow-calf herd started by his parents. In addition, he also grows wheat and grass hay. Kouplen served as the Okmulgee County Farm Bureau president prior to his election as OKFB president. 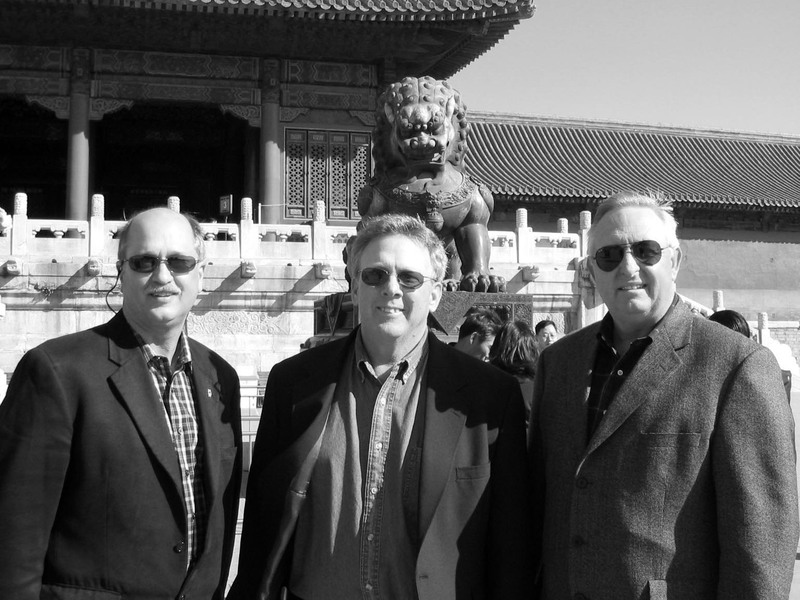 As president, Kouplen traveled extensively, both domestically and worldwide, promoting Oklahoma agriculture products on various trade missions. 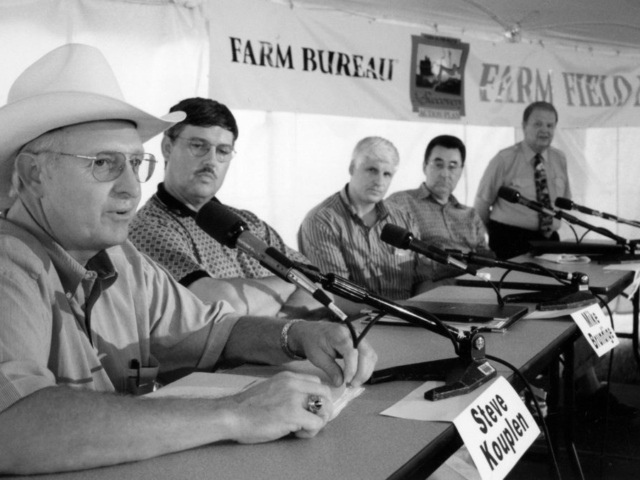 Kouplen was honored by the American Farm Bureau Federation in 2008 for his eight years of service on the AFBF Board of Directors. 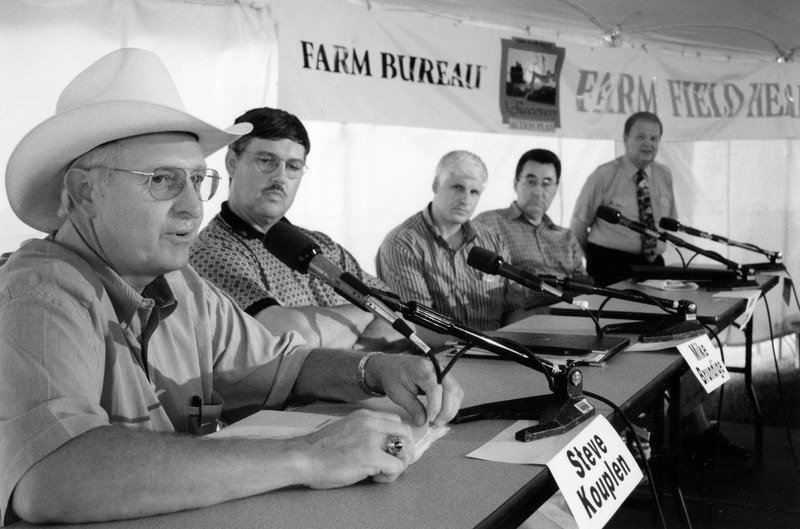 Kouplen retired from his position in 2007 after serving the maximum number of terms allowed by the OKFB bylaws. Kouplen served on the boards of the East Central Electric Cooperative, Beggs School District and the Okmulgee County Fair Board, and served as Chairman for the Oklahoma Beef Council. He also is a past member of the local Farm Service Agency Committee and the Okmulgee County Rural Water District #6. 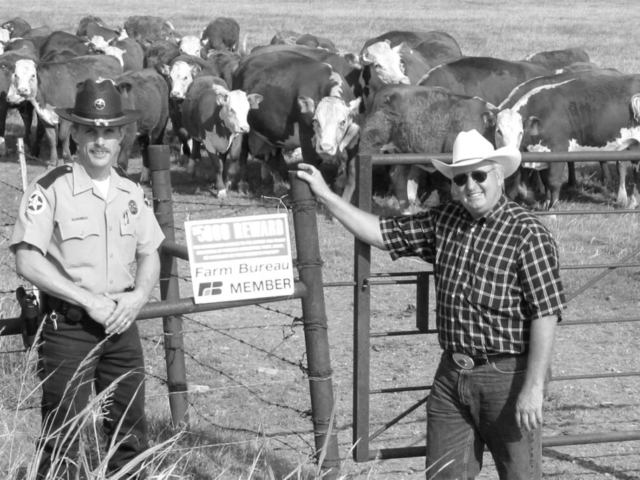 Kouplen has also been involved in the Oklahoma Cattlemen’s Association and the American Hereford Association. 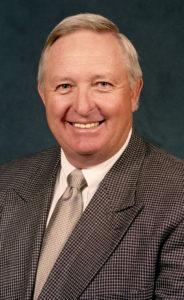 Kouplen was elected in 2009 to the Oklahoma House of Representatives.